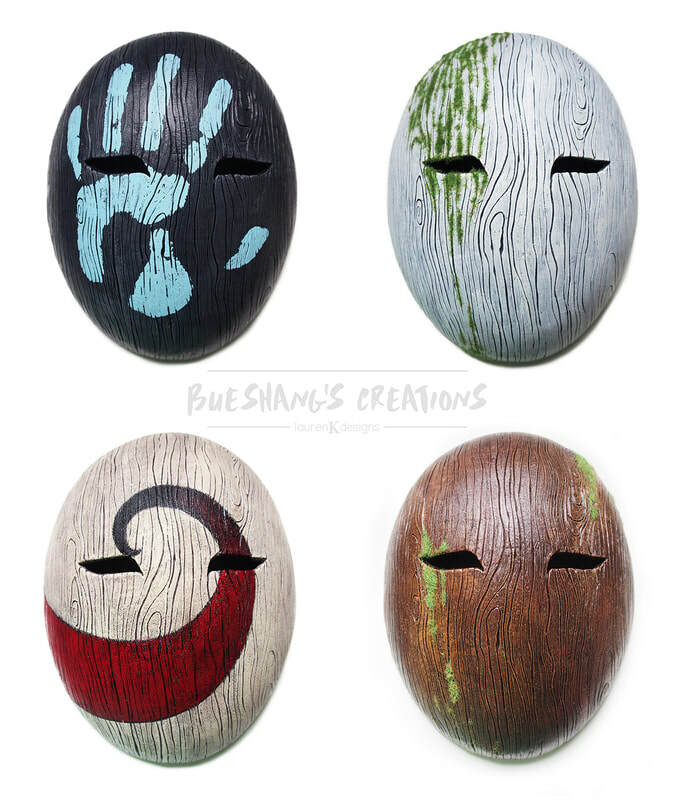 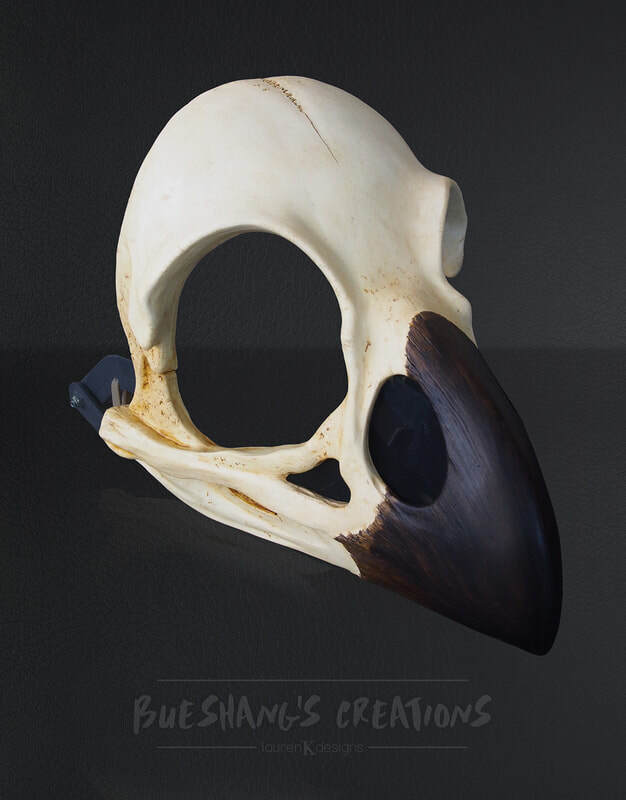 Bueshang’s Creations (pronounced Boo-shang) is a studio that manufactures and sells high quality, hand crafted unique masks that are both functionally wearable but also a piece of unique art by themselves. We provide our customers with the option to get a customised mask tailed to their individual needs and wants. Our clients will be able to express themselves while wearing these masks. 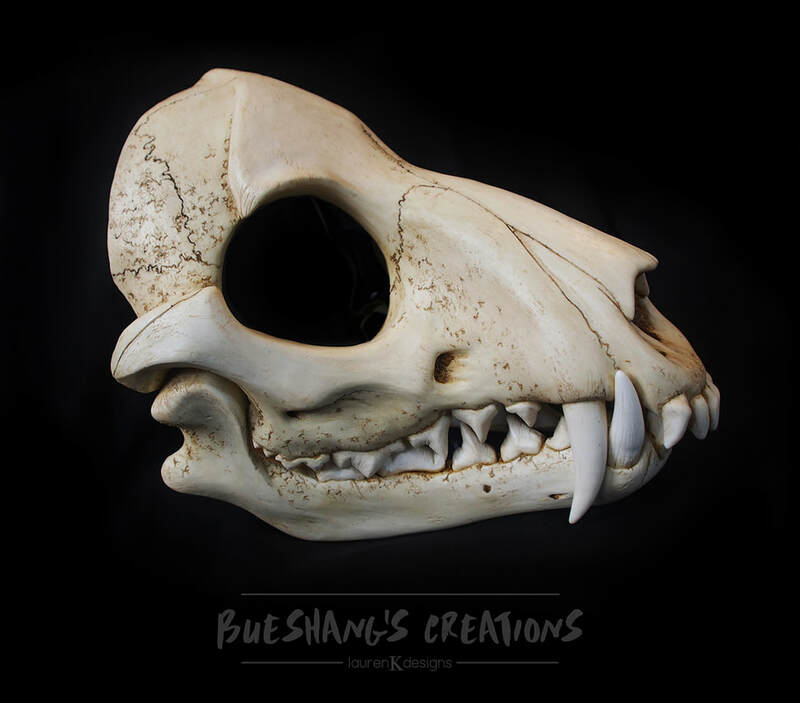 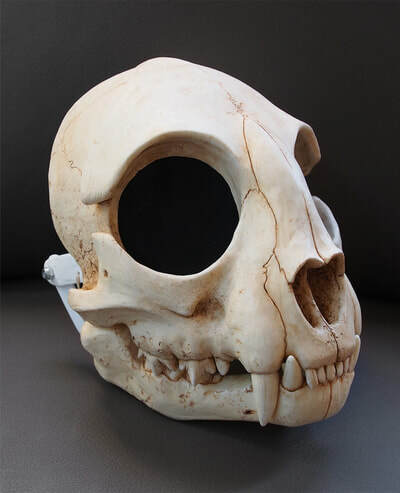 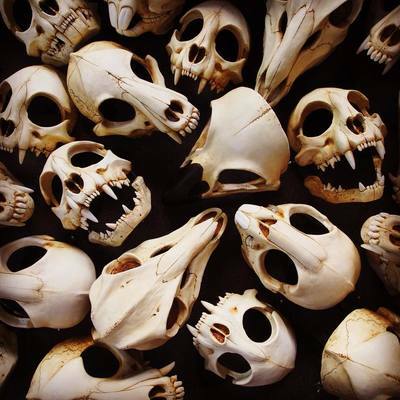 Based in Melbourne our current range is based around natural curiosities with a heavy influence on skulls of different animals.